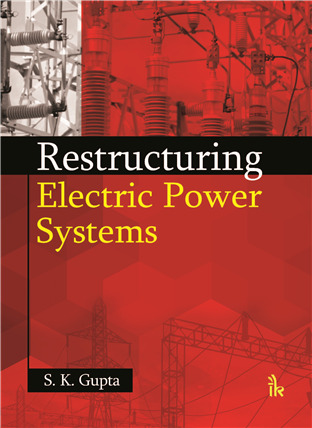 Restructuring Electric Power Systems | I.K International Publishing House Pvt. Ltd.
Restructuring Electric Power System gives readers a thorough understanding of the technology involved in this very recent advance field. Electricity is a commodity with several features that distinguish it from other goods and services. It cannot be stored and its instant transmission requires a network of wires. 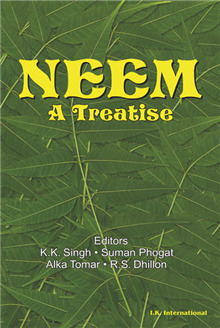 A pre-requisite for ensuring orderly transportation of electricity under new regulatory environment is the creation of an independent entity that would channelize and control its flow in an optimum manner and without any discrimination, just as a traffic policeman or air traffic controller does in respect of traffic flowing to and from several directions. 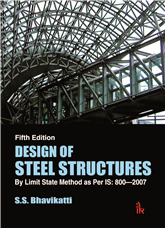 This causes several issues which are dealt by this book systematically. 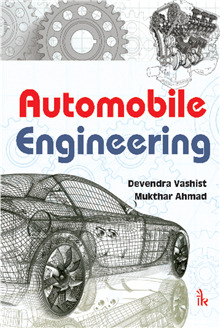 This book shall be useful as text/reference to field engineers, undergraduate, postgraduate students and the research scholars working in this field. 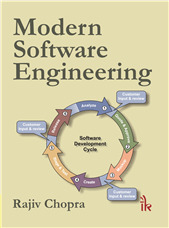 MATLAB M-files and SIMULINK have been included in some of the numerical examples to assist the analysis. 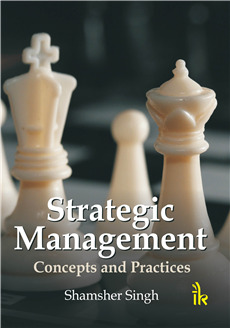 Thus, the book includes topics power flow analysis, Power trading, restructured market, market forces and transmission issues, ATC, congestion management, AGC and ancillary services. towards the society. 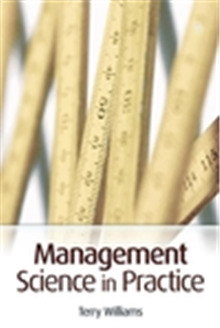 Therefore the cost of TRUE MANGEMENT book is not embedded in the price of this book and is therefore provided completely free of cost. • Aims on how to handle various issues and challenges for providing reliable, secure, economical power to consumers and ancillary services to the system under restructured environment. • Power flow analysis, power trading, restructured market, market forces and transmission issues, ATC, congestion management, AGC and ancillary services, etc. 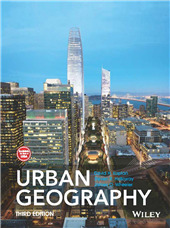 are the topics covered in the book. 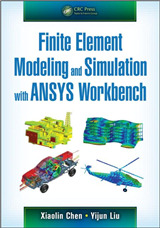 • MATLAB M-files and SIMULINK have been included in some of the numerical examples to assist the analysis. 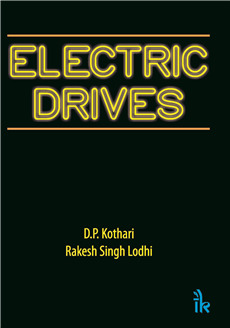 • It gives readers a thorough understanding of the technology involved in this very recent advance field of electric power systems. SK Gupta :- is Professor of Electrical Engineering at Deenbandhu Chhotu Ram University of Science and Technology, Murthal, Haryana. He has published more than 120 research papers in international and national journals and conferences of repute. He is a recipient of ';Certificate of Merit' awarded by The Institution of Engineers (India) for 2003-2004 for a research paper published in The Journal of Institution of Engineers (India). He is a member of ISTE, IEEE and is a fellow of IE (I) and IETE. He has visited Montreal (Canada) and Rio de Janeiro (Brazil) under the TEQIP World Bank Project, and Venice (Italy) for participation in research at an international level.